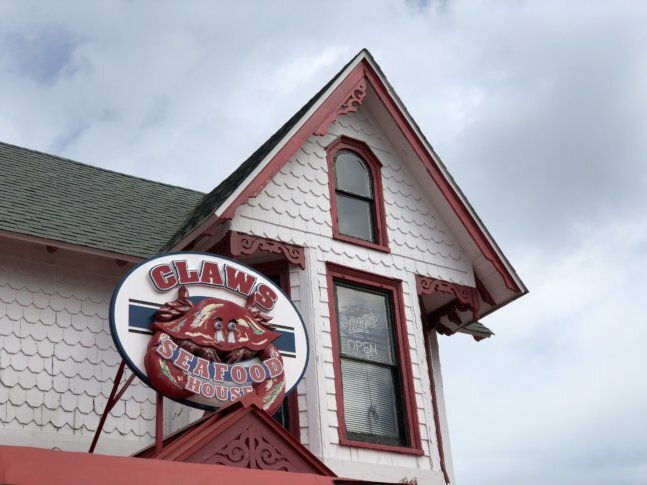 From famous dive bars to quaint and charming eateries, there's no shortage of great restaurants in Dewey Beach, Rehoboth Beach and Lewes. Here are some recommendations from WTOP employees. 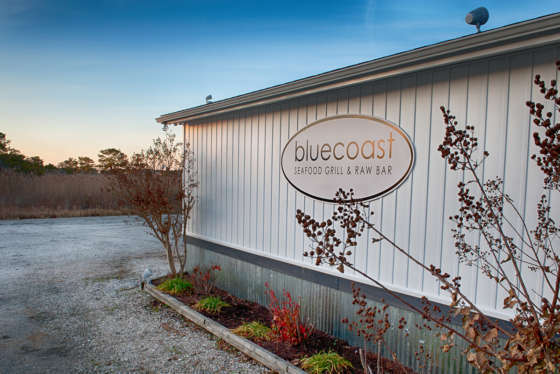 WASHINGTON — From famous dive bars to quaint and charming eateries, there’s no shortage of great restaurants in Delaware’s Dewey Beach, Rehoboth Beach and Lewes. Here are some favorites from WTOP employees, known to visit the beaches often.